Preparations for Hair Fair 2013 have already begun. We have spent the past week receiving applications from last years participants, and are now opening the application process for any new and existing hair stores interested in participating this year. 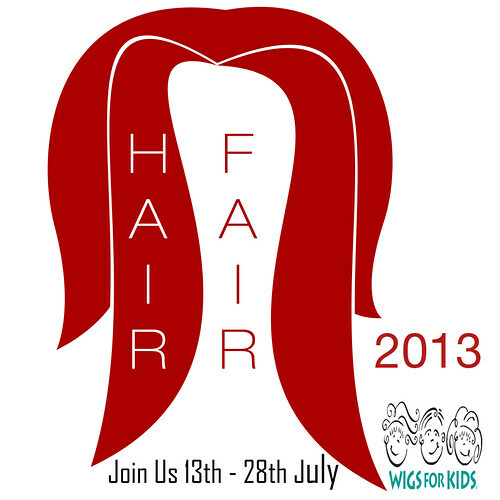 The event is a charity event, and all stores will be donating 15% of all hair-packs sold to Wigs for Kids, so if you know anyone that sells hair, let them know so they can sign up to be part of the 8th Annual Hair Fair. Rules and application information available HERE. If you need any help with the application process, please contact Sasy Scarborough in world via notecard. Applications must be in by March 31st.